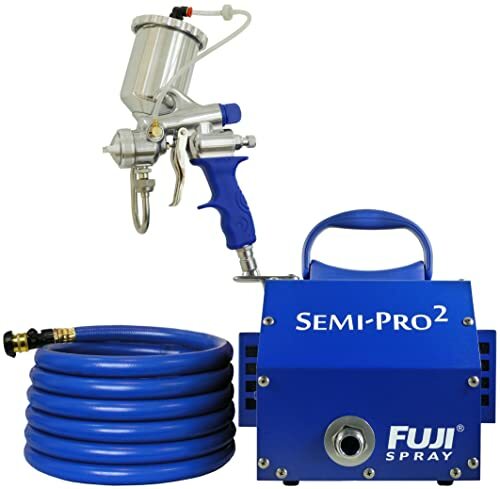 Airless paint sprayers are always the best choice for the domestic, semi commercial and semi commercial applications. They are easy to use, gives plain and smooth finishing in the surface. According to the use it can be for the light household jobs, pro and industrial. An airless sprayer can be operated by electric motor or engine to create pressure over the spray. 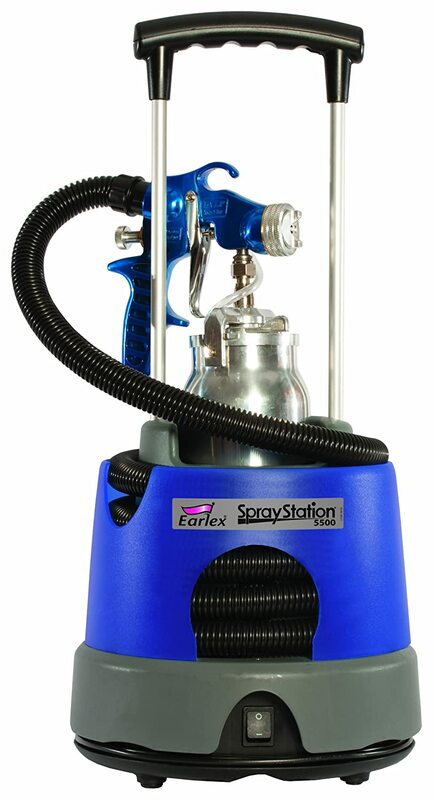 An airless paint sprayer contains paint pot, hose pipe, pressure valve, indicators etc. So what type of sprayers will be better and appropriate according to your demand? Let’s see the paint sprayer reviews. 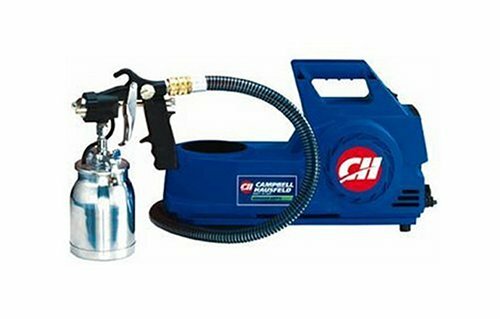 For household chores painting, there are some sprayers which don’t have ordinary compressors and they are of tiny motors attached to the paint pot. These types of sprayers are easy to handle, paint the toughest corner and small subjects. But they will not be a good choice for the wide area, multiple types of spray paint and long distances as there is no hose pipe. 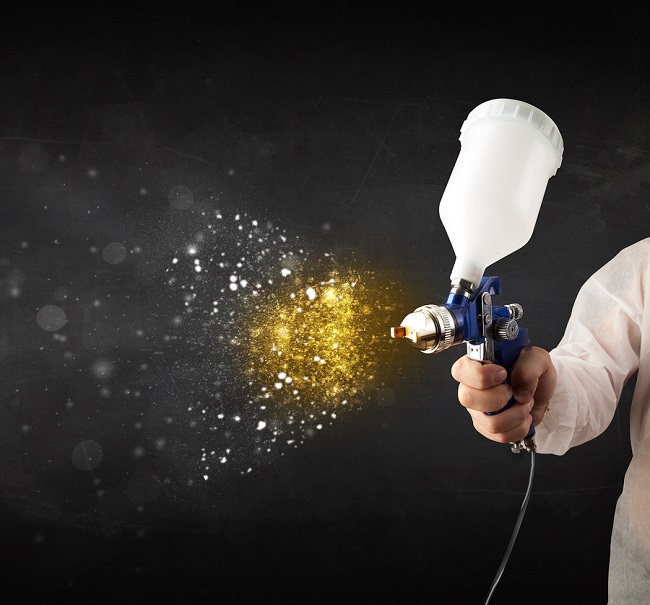 For commercial and heavy duty usage the bigger size paint sprayers are necessary. 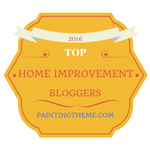 Most of them can afford all types of latex paint and coatings. They have separate air compressors, air hose pipe for painting in long distance from the air supply. And the most important thing is that they can cover great surface area and distance from the nozzle due to high pressure. This type of sprayer can be customized according to the necessity like air pressure, paint emission. 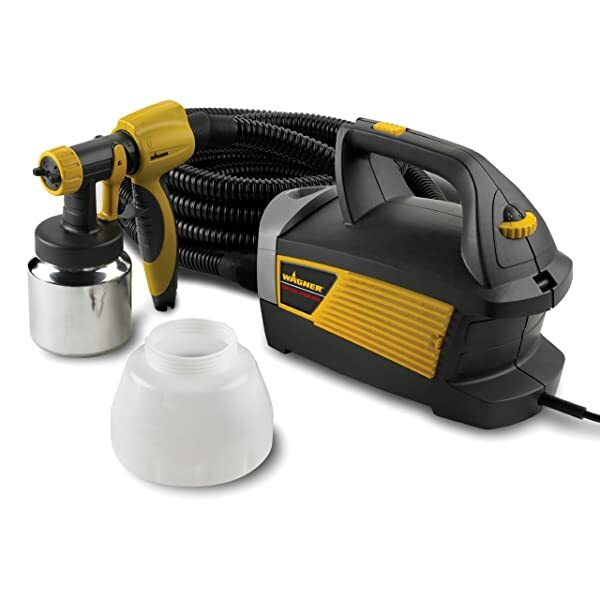 This type of sprayer is great for painting walls, furniture, machineries etc. Read the tip number: TIP number is very important as it defines the surface distance, coverage area and types. For example 256515; sometimes the last three digits are mentioned. So what does this mean? The fourth number 5 indicates the fan size. Multiply it with 2 and the result is the accurate distance from surface in inches. Here it will be 5X2= 10 inches. The later 2 digits are the diameter of the hole inside the tip and it is a fraction of thousand in inches. So here 15 means 0.015 inches diameter of the hole through which the paint will come out as spray. Check the tip whether it is very big or not according to the pump. Check user manual if necessary. Select your paint: tips of wide girth holes are usually used for thicker paints and narrow holes for thinner paints. 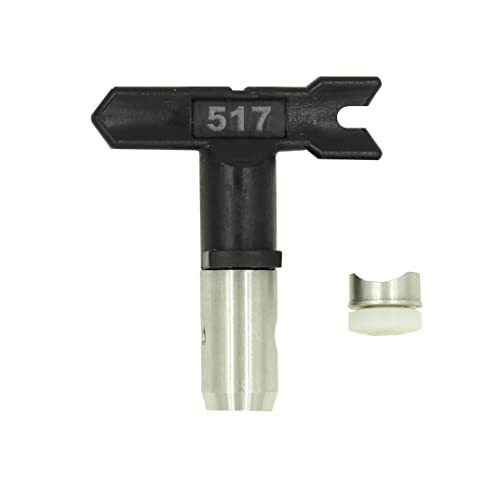 For small products and surfaces, small nozzle distance will be appropriate like 6 to 10 inches. And for bigger surfaces it should be more in number. However, if the distance is comparatively less than the hole size, it will increase the density of the painting. Always choose a smaller size than the capacity of the sprayer as it allows tip wear to increase. If the sprayer capacity is .017 then choose .015 for use. Sometimes tips get broken or jammed, for this reason change it and use a new. Otherwise extended pressure due to clog may be harmful to the compressor. Increase the pressure accordingly for the smoothest pattern of the tip. If you increase pressure for more speed, it will only waste paints and dodge. Choose sprayers according to the type and duration of use. 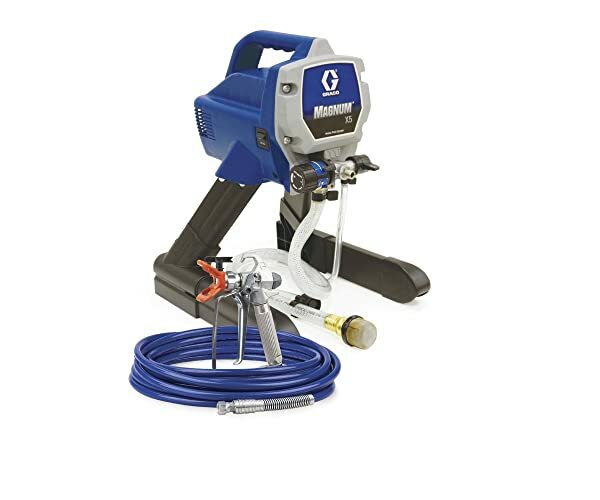 Most of the handheld sprayer has specified paint types. And obviously make the paint pot empty as paints liquid can be dried and damage the inner surface. If you use the sprayers with extended compressors, always make the hose pipe and cylinder vacant as extra air inside them may damage. Never exceed the maximum pressure limit. 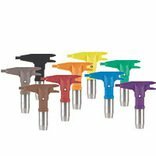 There are different kinds of nozzles and tips for different kinds of spraying. They will give you the output as per you are expecting. Remember the ambient temperature nearby the compressors or cylinders. Always keep away from the flammable place as you might not know whether the paint is flammable or not. Check frequently if the compressor is getting hot or not as it may burst and cause injury. Never spray on open flame. Take eye protector goggles and ear protector as well. Spray with safety so that it can’t affect your skins as they are really dangerous. High pressure of paints can act like syringe to pierce your skin and damage cells. If you want to paint something with low effort, experiences but smoothly; pick a paint sprayer. It is obviously much more than the brushes and rollers for your tasks. By maintaining some common rules it can be of useful use and perfect. So get paint sprayers from wide ranges brands today and start painting your world right now.